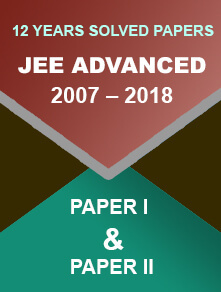 The CBSE has released the sample paper for the mathematics subject for the class 10 board exam. The students can check it on the website. 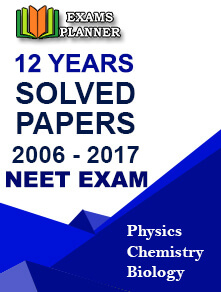 12 December 2017: The Central Board of secondary Education or CBSE has released the sample paper for mathematics subject for the class 10 board exam. With the advent of the exam season, the students are preparing hard to perform well in the examination. 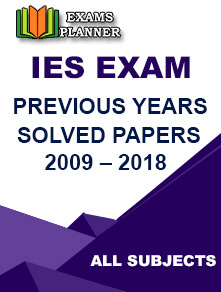 This year the mathematic paper was conducted on April 3. 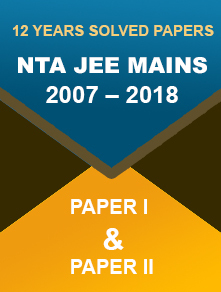 The mathematics sample paper for class 10 has total 31 questions distributed in four sections; A, B, C and D.
About CBSE: The Central Board of Secondary Education was established in the year 1962 to look after the examination process for the affiliated schools.